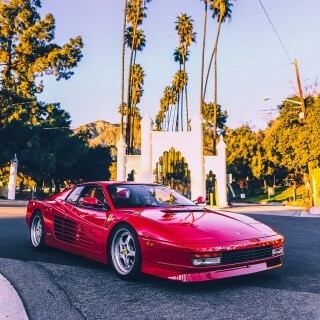 The Testarossa is one of a handful of truly iconic 80s supercars, which, depending on your perspective, may or may not be a good thing. At nearly seven feet wide and with those long, trademark side strakes feeding side-mounted radiators to cool its big flat twelve, Testarossas are many things, subtle not one of them. 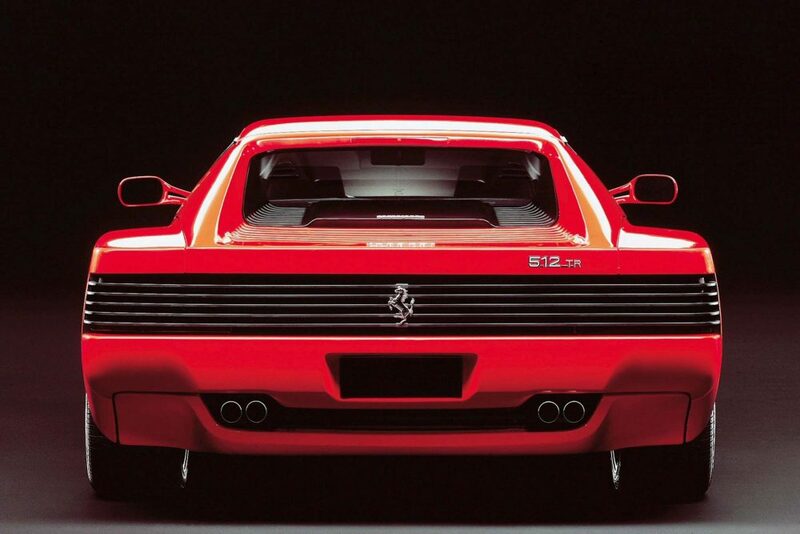 Introduced in 1984 as a replacement for the fabulous 512BBi, the Redhead retained its predecessor’s mid-mounted 180 degree V12 layout, and not much else. Though Pininfarina’s styling ultimately may not have stood the test of time, it inarguably captures the zeitgeist of the decade to perfection. 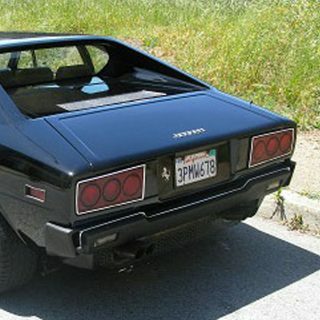 Said to be among the best-driving period Ferraris, it’s noted for relatively good visibility, a comfortable cabin offering easy ingress and egress, friendly handling (up to 8/10ths or so—after that you better be named Villeneuve), and one of the all-time great engine soundtracks. 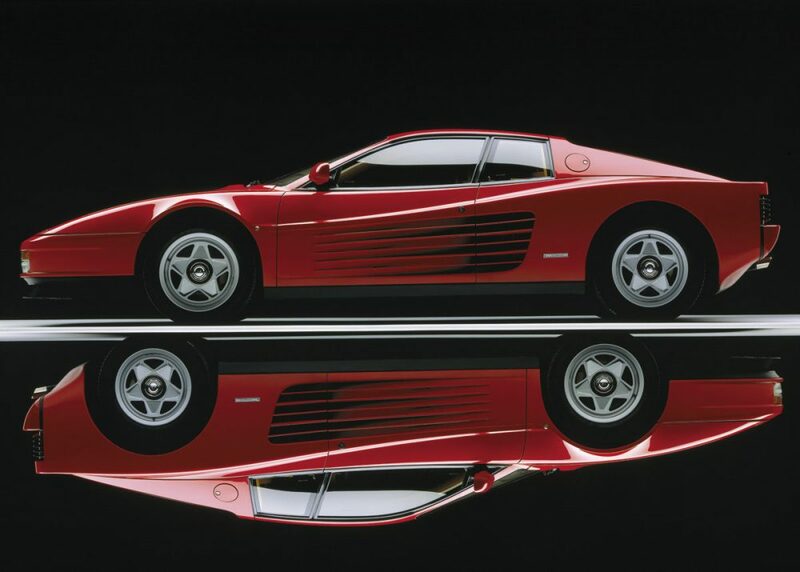 The investment outlook for the Testarossa and its facelifted brother the 512TR is expected to be healthy, if not rampant, in the next 5-10 years, with good appreciation potential relative to the market at large. Today, prices are quite similar to where they were a few years ago, following the broader market correction of 2008. 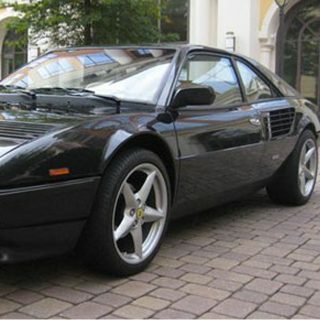 Most 2-seater 12 cylinder Ferraris have since recovered those lost residuals, but the Testarossa remains perhaps 15% off the mark, with values ranging from about $50k on the low end to low 6 figures for pristine, lower mileage examples. Built in large relatively numbers and, as previously mentioned, symbolic of an era of questionable taste to many, prices have been held back by these factors for years, but with children of the 80s coming into more buying power, many are now in a position to purchase the bedroom wall poster dream car of their youth. For younger buyers, it seems, larger production numbers don’t necessarily dampen enthusiasm—bearing these factors in mind, one can see why prices are set to rise over the next decade. It will likely take half that time for demand to outpace supply, however, so if you’re looking to buy as an investment in your retirement fund as much as an investment in fun, patience is key—prices will rise, but steadily rather than quickly. 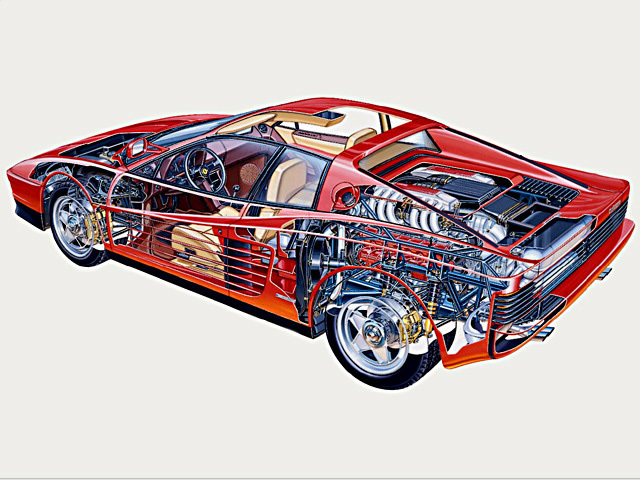 Early, single mirror cars, as well as later, more powerful versions are the preferred models, but low mileage and recent maintenance is more important than year of manufacture due to the Testarossa’s reputation as a complex and expensive to maintain machine. 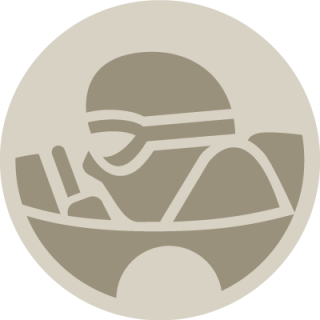 There’s a large pool of eighties performance cars available for similar money, among them 911s and 928s, or the Testa’s Modena cousin, the 328. 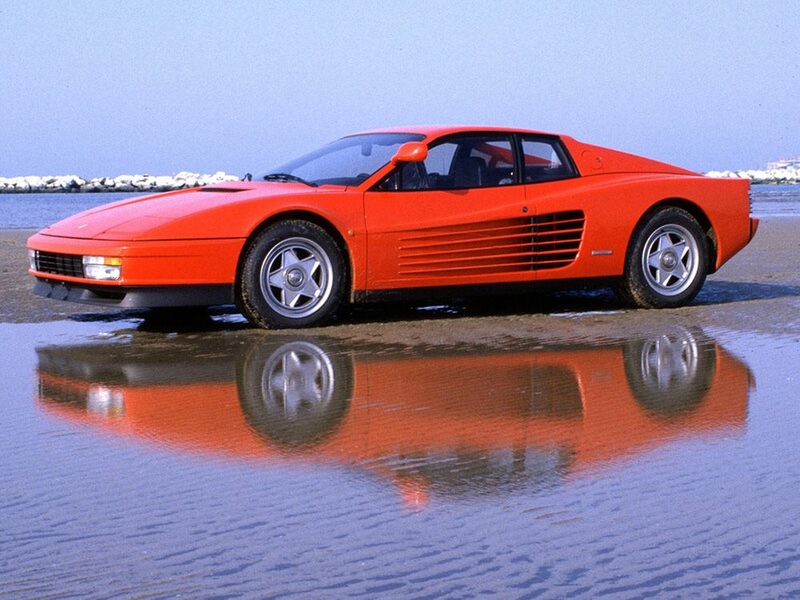 All offer similar performance, but nowhere near the visual impact or room for market growth available from a nice Testarossa. 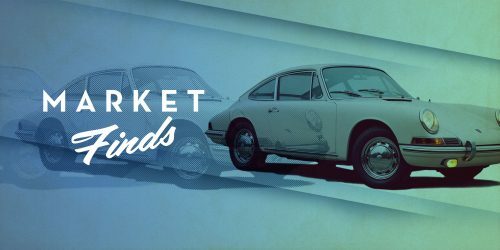 Petrolicious gives many thanks to Brian Rabold at Hagerty Insurance for his invaluable research and help with this article. 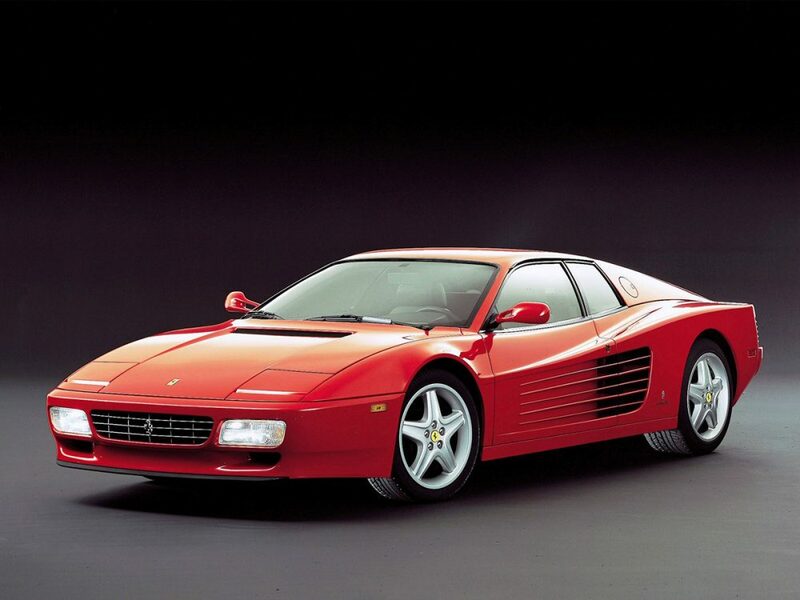 Check out Hagerty’s price guide report for the Testarossa. 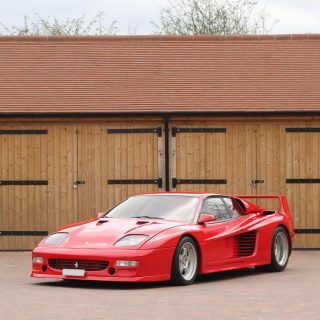 Click here to check out the Ferrari Testarossas offered for sale on eBay. Yes, please focus your attention on the Ferraris of the ’80s and leave 308 GT4 and 400i prices alone until I can get one. How can the visual appeal of the TR’s Pininfarina styling even be brought into question? Personally, I find the TR a SIGNIFICANTLY better looking car than the Daytona and the Daytona is considered a classic commanding a million plus dollars. Any issue that some might have with the TR’s styling will be unfounded in 10-20 years time. This is a bold, V12 Ferrari. It’s not polarizing like a Countach, but it does have a style all it’s own. Sorry, got a little intense about that. I personally love it, I’m just acknowledging that many don’t. 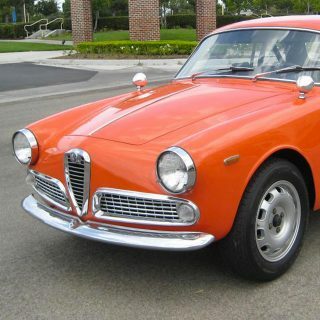 Not sure it compares to the Daytona, that’s an “apples and oranges” scenario to me. I agree. The style is unimpeachable. That part of the write-up made me pause. And it has one of the coolest features ever mounted on a car, the pop-up headlights. Such a shame no manufacturer dares to bring back something so beautiful for the eye to see. It always felt like a car was alive, just opening its eyes and waking up from sleep, when i saw those headlamps popping as a child. It was mesmerizing. Pedestrian crash regulations have effectively outlawed pop up headlamps on new cars in the US and EU. 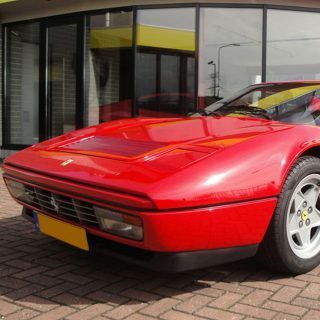 Why the flat 12 Ferraris have been relatively undervalued in the market has intrigued me for a number of years and I even blogged about the Testarossa’s predecessor the [url=”http://www.drivecult.com/blogs/grand-touring/ferrari-boxer-is-it-really-undervalued”]Boxer being undervalued[/url] a couple of years ago. My thoughts on the subject haven’t changed really since then. 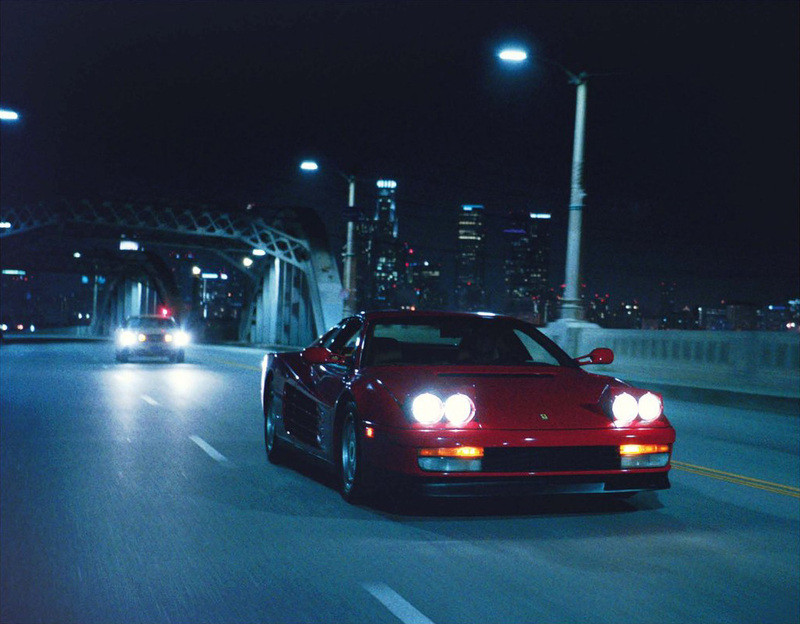 The Testarossa is certainly a more usable car than the Boxer especially if you are tall, but it is not as practical and more difficult to drive than the 550 that replaced it.